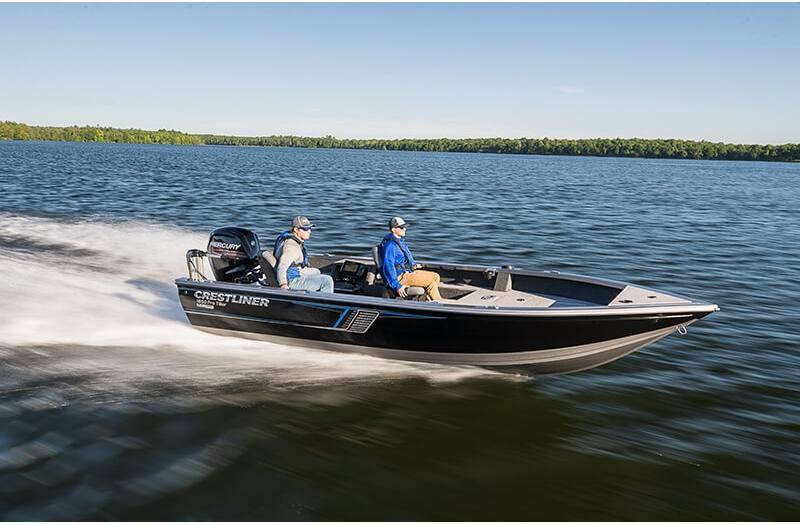 With eighteen and a half feet of boat, the 1850 Pro Tiller is a fishing machine. 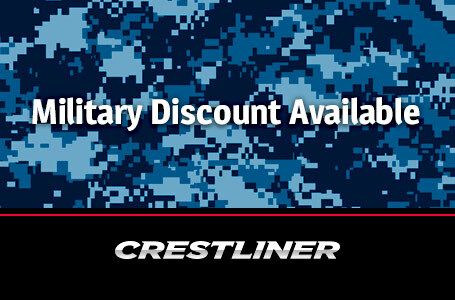 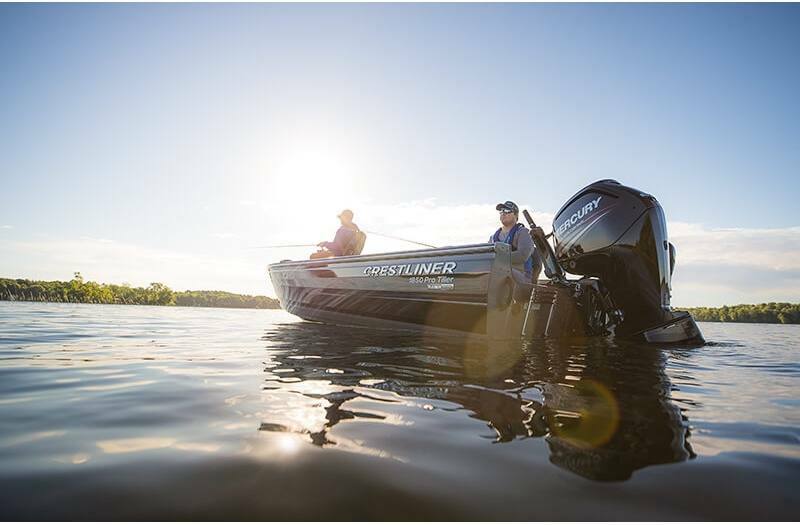 Use the tiller to find the perfect fishing spot then take advantage of everything you need being within arm's reach. 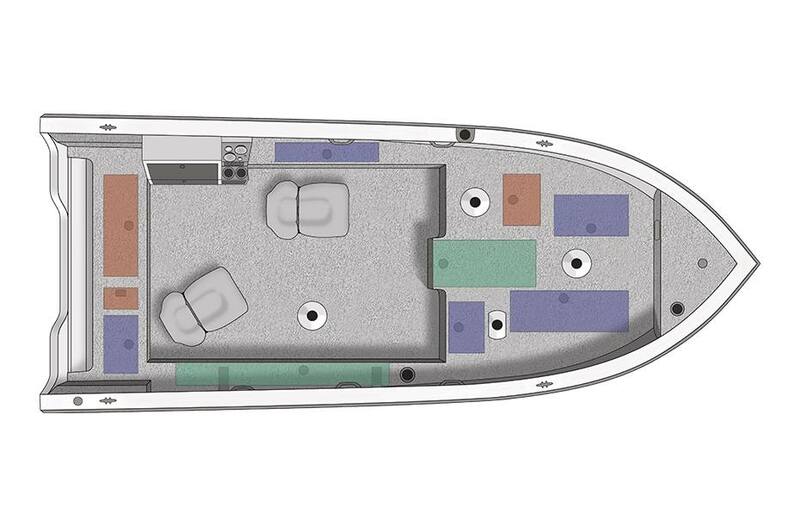 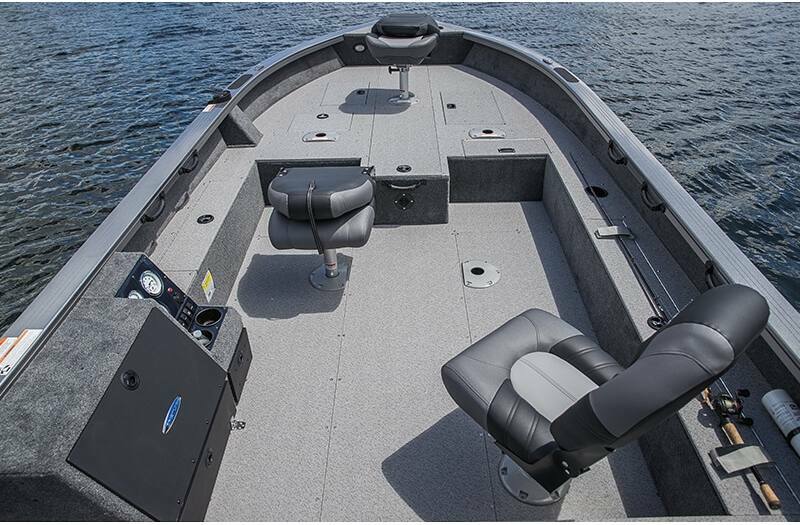 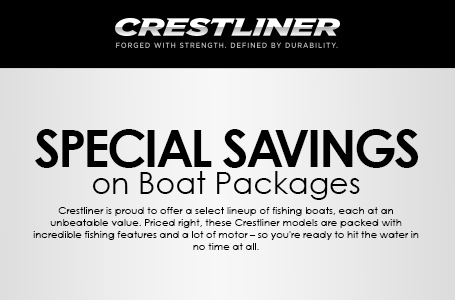 Features like spacious bow and stern livewells, an intuitive command console and a high capacity center rod locker give you everything you need to reel in a winner. 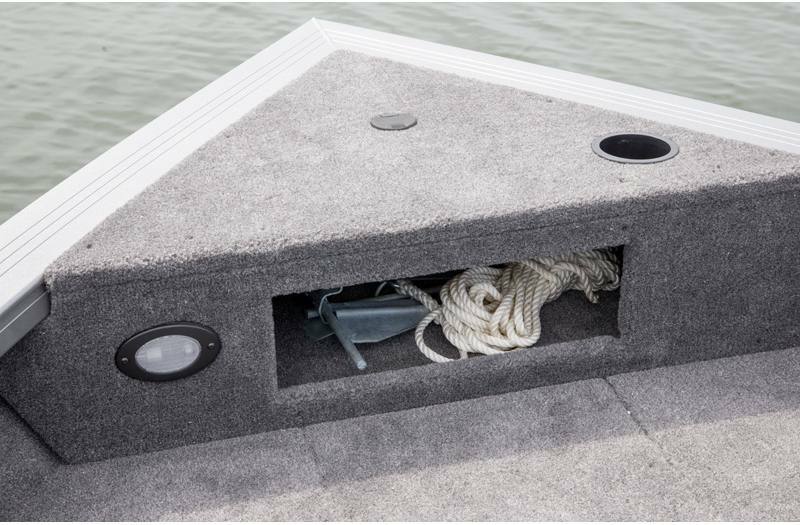 Aerated Stern Livewell and Baitwell: A 15-gallon stern livewell and dedicated 2.75 gallon baitwell are positioned within easy reach on both sides of the tiller control. 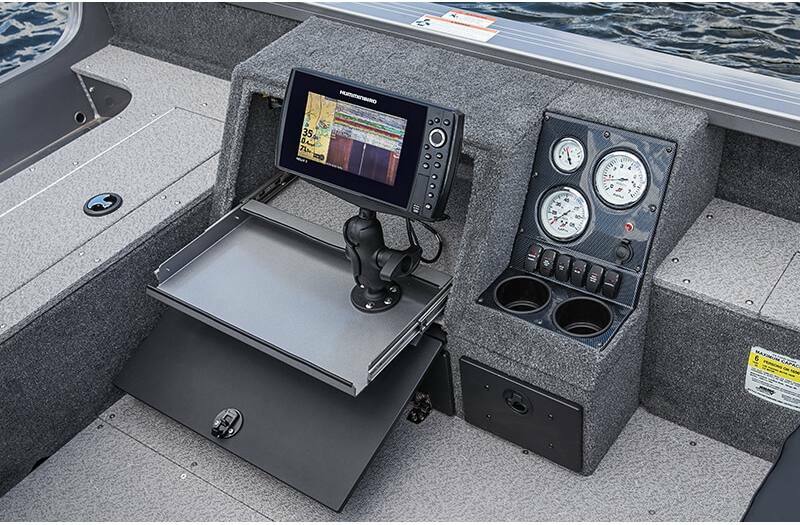 Command Console: The durable, intuitive command console puts an electronics tray, drink holders and tackle storage all with in the driver's reach. 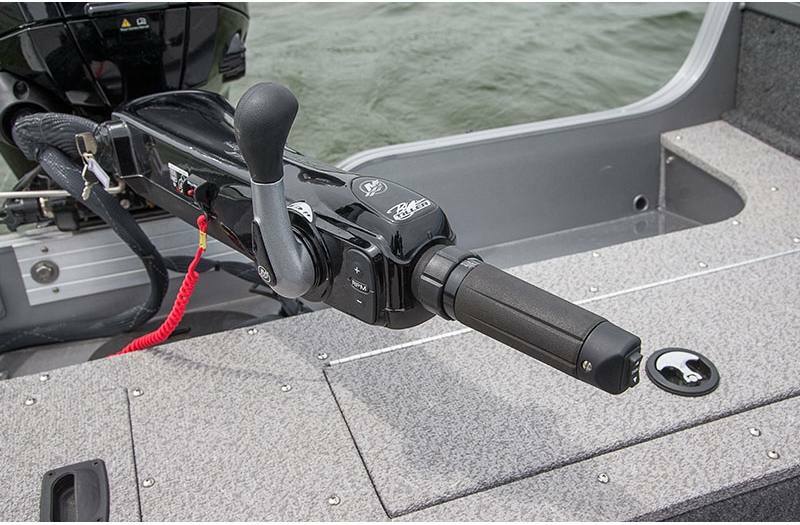 Starboard Rod Locker: Starboard rod storage holds up to 9' rods, while topside rod straps hold additional rods. 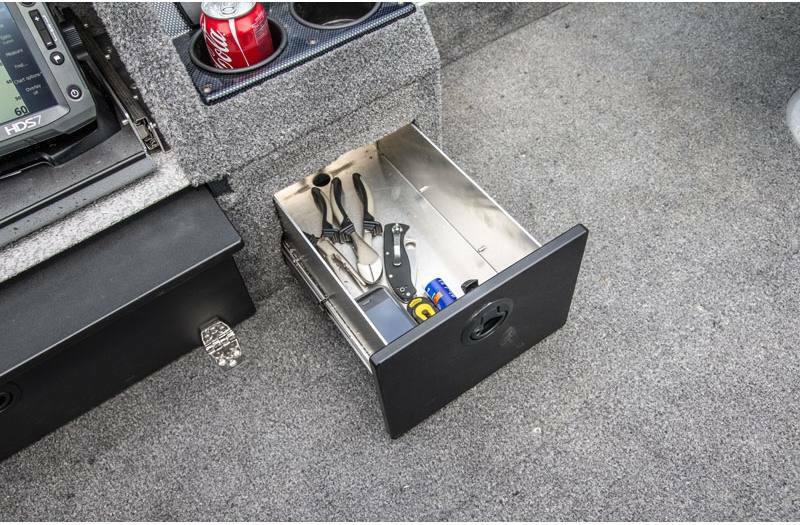 High Capacity Center Rod Locker: Outfitted with individual rod tubes for protection, a spacious center rod storage area cradles five 7' rods, five 7'6" rods, and a 36v battery and charger. 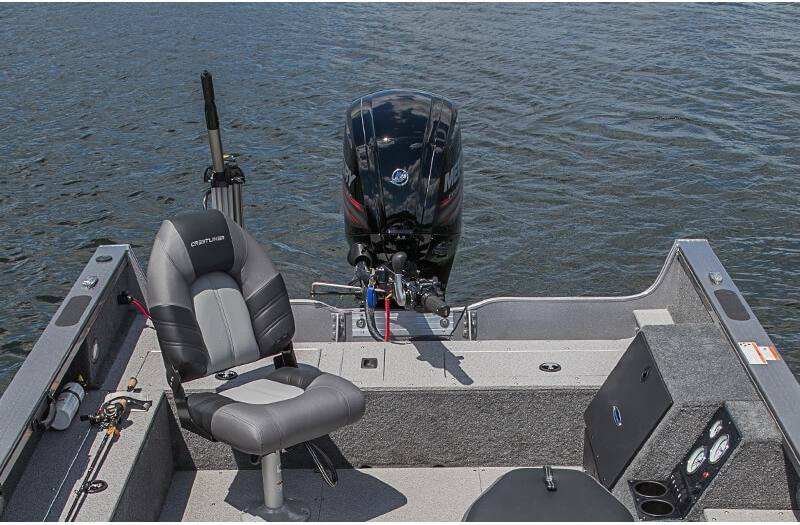 Bow Livewell: A 12-gallon aerated livewell keeps your catches fresh when you're casting from the front of your boat. 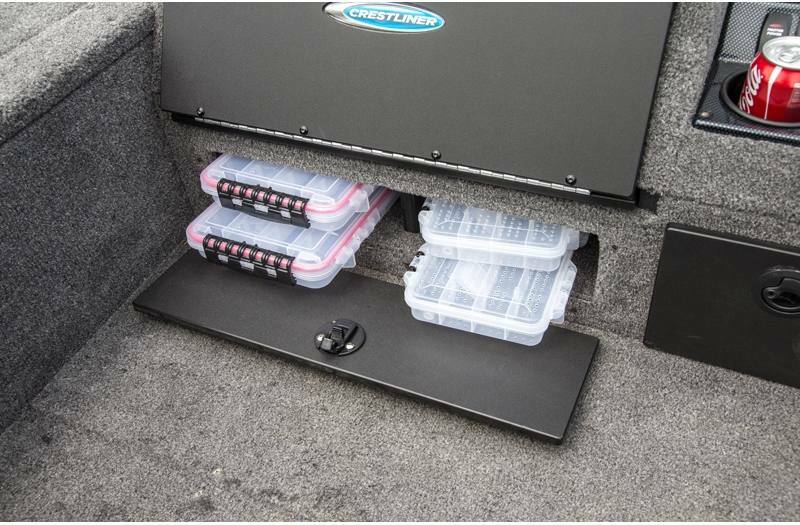 Port Storage: Keep your gear safe and secure and easily within reach with the port storage. 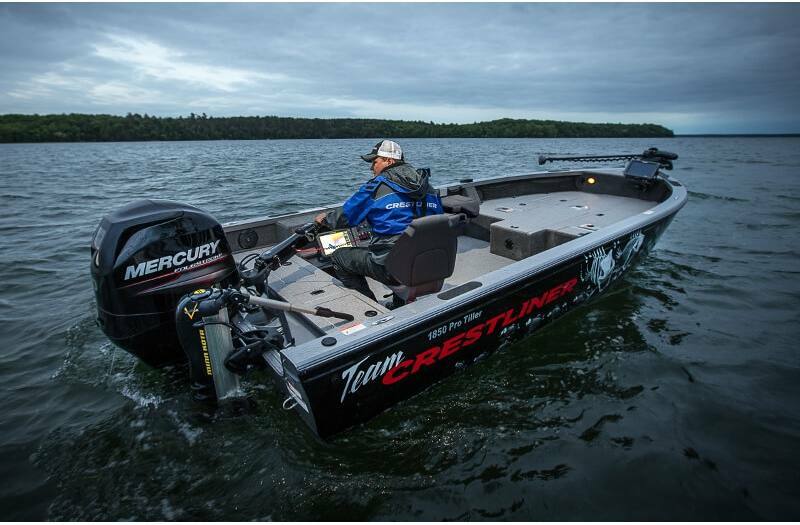 Weight (Boat only, dry): 1,375 lb. 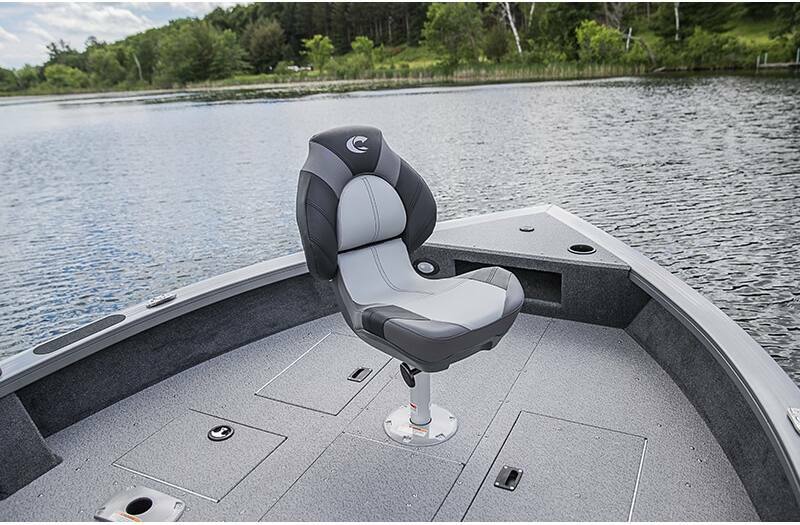 Max Weight Capacity: 1,650 lb.